At least forty rebels was killed when Ukranian military recaptured the airport in Donetsk. Attack helicopters and aircraft thundered over the rebel´s temporary trenches. The initial battle for the Donetsk airport raged for six hours before the rebels withdrew under the protection of darkness. 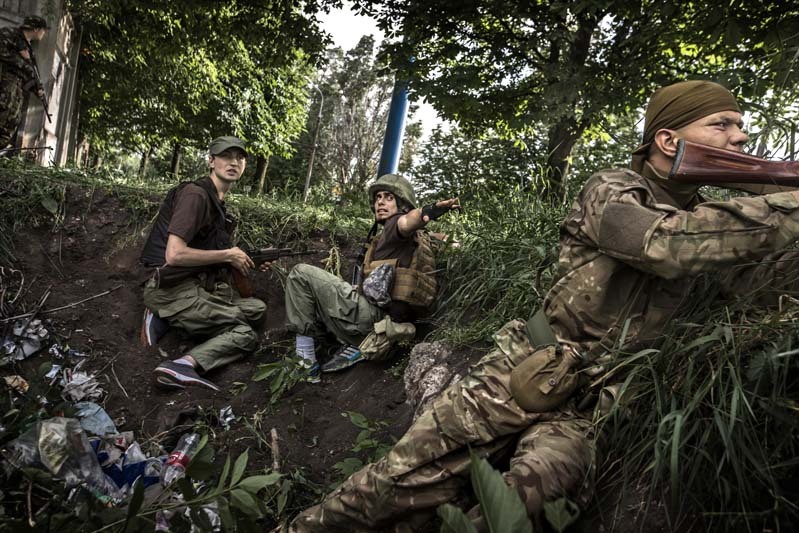 With the arrival of summer the hardest fighting so far hit eastern Ukraine. Petro Porosjenkos government displayed a harder line toward the rebels.